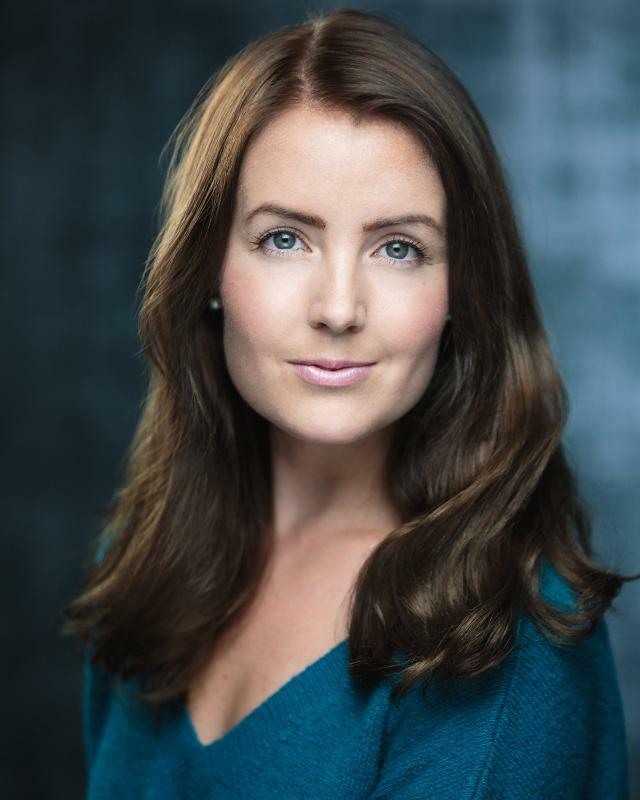 Swedish actress based in London working internationally in Film,TV and Theatre. Professionally trained with a BA (Hons) degree in drama. Fluent in English, Swedish and Norwegian.